The original Shin-Ei Uni-Vibe was a highly unique, complex and gorgeous-sounding analog unit, so when TC Electronic set out to recreate it digitally they knew it wasn't going to be easy. 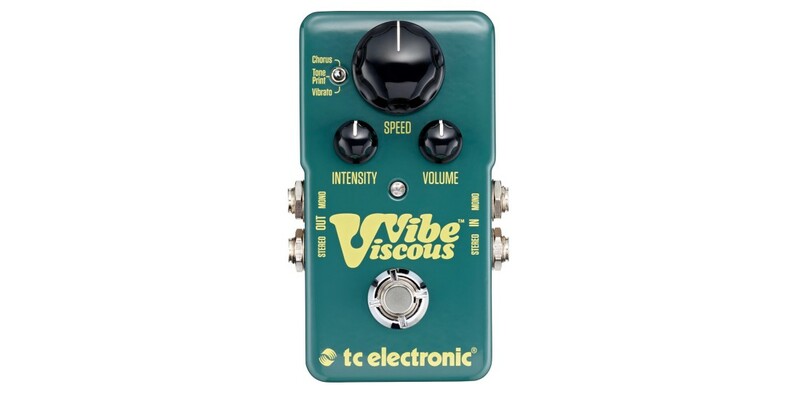 Through countless hours of meticulous side-by-side testing with the real thing and by pushing their insanely powerful DSP to its very limits, TC Electronic has been able to recreate this legendary effect to a tee. You'll get all the lush, syrupy vibe tones heard on countless tracks by Pink Floyd, Robin Trower and Jimi Hendrix and when you dive into that Machine Gun riff, we just know you'll be convinced as we are that they nailed it. 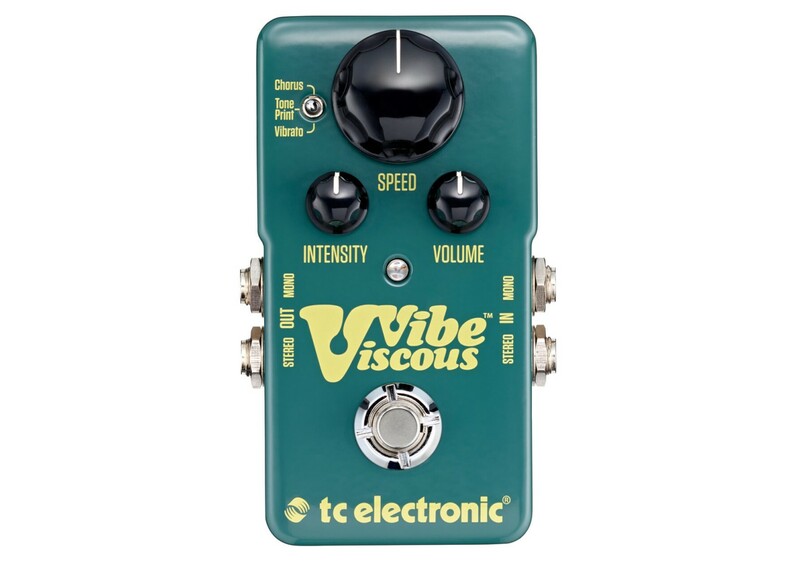 With Viscous Vibe you get the best of both worlds in a pedal that perfectly combines old analog warmth with modern-day functionality. With True Bypass for uncompromising tonal quality and stereo I/O for an ultra-wide sonic perspective, you get the perfect pedal for everybody who wants to implement classic tones into their modern setup.